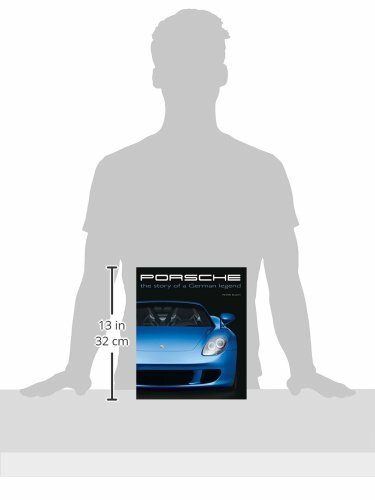 For more than 60 years, Porsche has been a legend in the automobile industry. 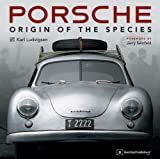 Journalist Peter Ruch traces the history of the innovative company, from its origins and prewar years through the creation of its greatest vehicles, including the famous 356, iconic 911, and 917 racecar. 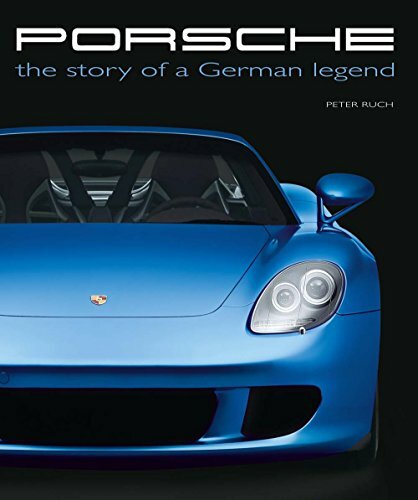 A remarkable collection of photos, and information from the Porsche Museum, makes this an auto lover’s dream book.